in rural countryside - but easily accessible from the M6 Motorway at Junction 13. The hall is less than a mile from the junction. 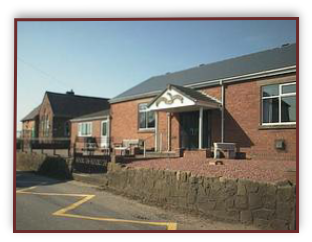 There are two function rooms within the Village Hall, of which can be hired together or individually. The kitchen can be utilised during the period of any room hire. Our prices for hire are from JUST £12.50 per hour for all facilities!